Let’s celebrate the great Winston Churchill’s birthday with these Winston Churchill quotes. Born in November 1874 and died in January 1965 from a stroke, this British statesman has left an indelible imprint on world affairs as an author, politican, and leader. After all, it was the British Commonwealth and Empire with Churchill at the helm who stood almost alone against Adolf Hitler and the Nazis. Later, he condemned the Soviet Union’s Iron Curtain and promoted unity amongst European countries. Churchill’s fierce determination and perseverance in the face of obstacles and difficulties can be seen in his quotes and anecdotes. 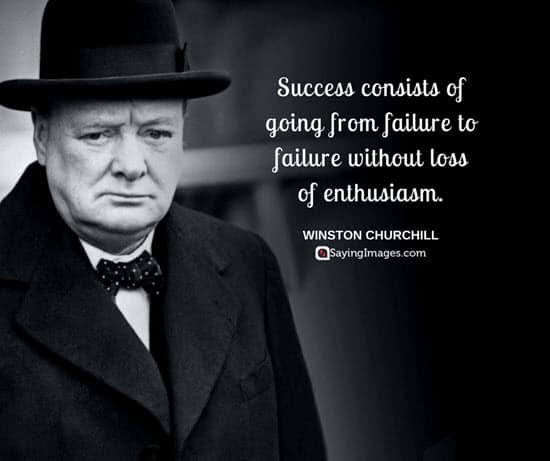 Learn more about the man from these Winston Churchill quotes. 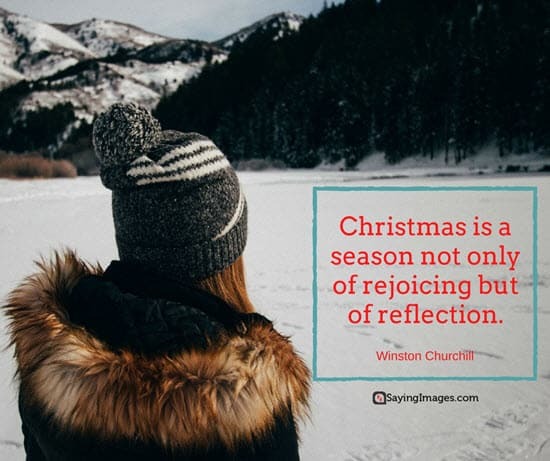 Share your favorite Winston Churchill quotes with your friends and family!